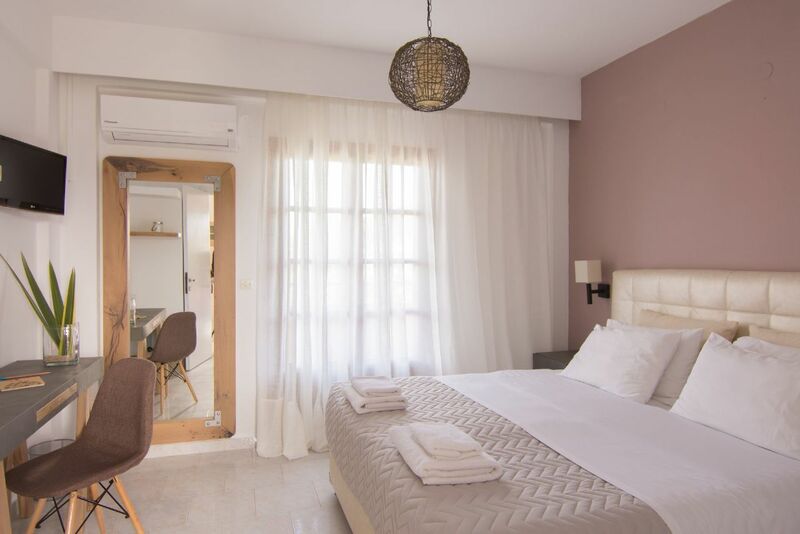 Holiday apartments and studios "The Wave" provide all standard comforts for carefree and value for money holidays in Corfu. They all have their own kitchen, bathroom with shower, balconies with swimming pool view or overlooking the Ionian sea view or patios with garden area and a spacious roof garden with great view of the green olive grove at the family rooms. Corfu holidays can become a reality in our hospitable environment which provides our guests with all the facilities. 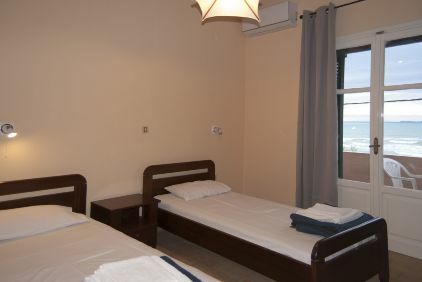 Holiday apartments and studios "The Wave" provide all standard comforts for carefree and value for money holidays in Corfu. See our Photos and prepare yourselves for an unforgettable stay! Greek food and traditional delicacies are served in our restaurant catered lovingly by Mama Irene.